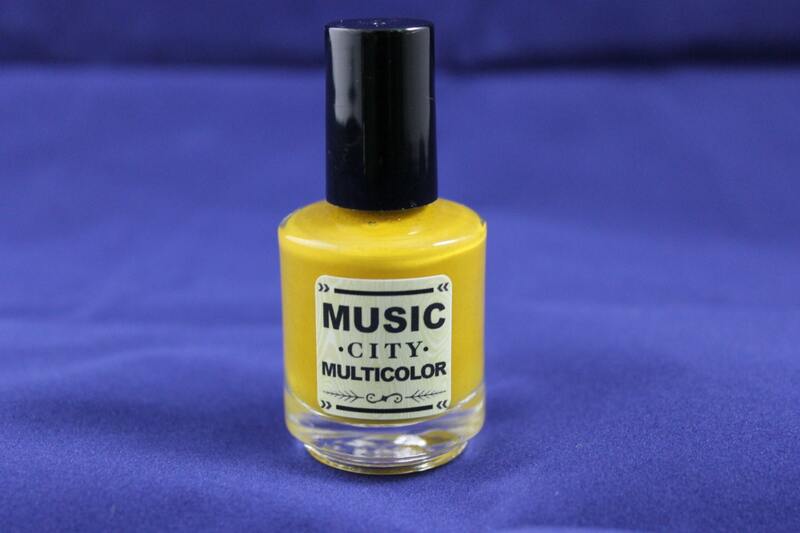 This Nashville inspired color is a great mustard yellow, which is speckled lightly with "background static". 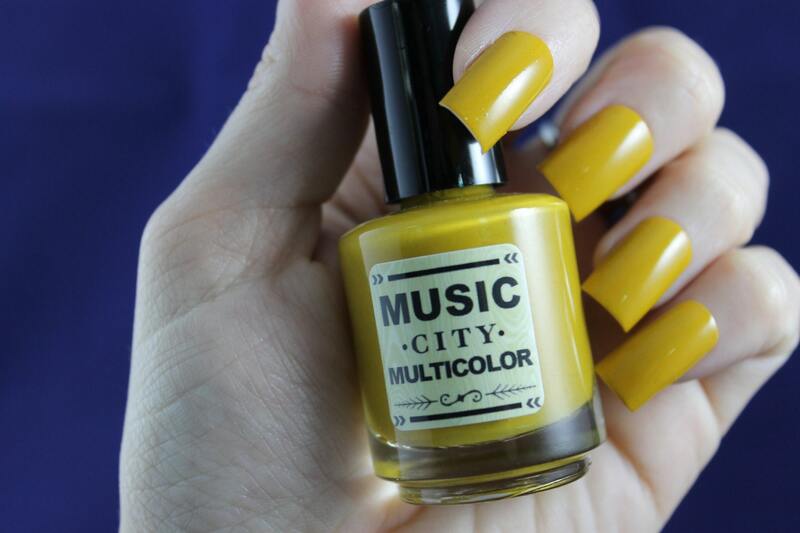 This polish was inspired by the rich musical history of Nashville. My polishes are 5 free & cruelty free. They generally apply best with 2-3 thin layers topped with a fast dry top coat. 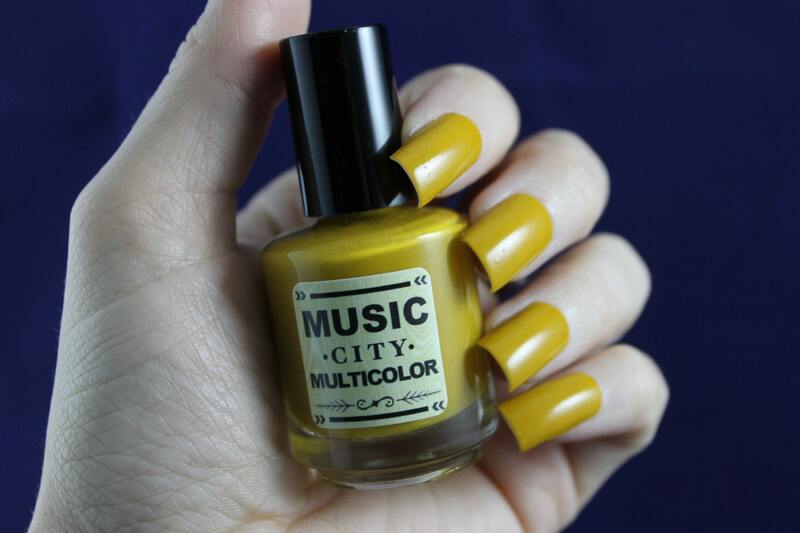 I couldn't find mustard yellow nail polish anywhere (it's my favorite color) so I was so excited when I found this one! It dries quickly, is a great color and I love the formula. Thank you so much! I absolutely am obsessed with this color. 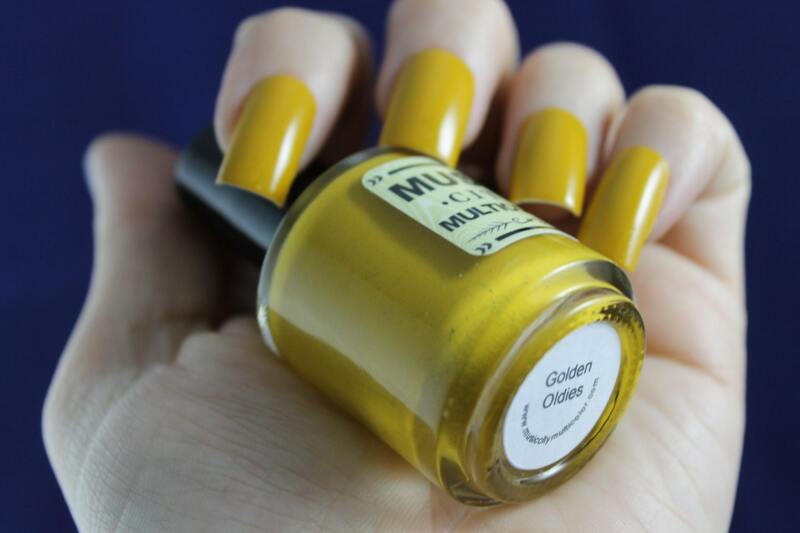 I have many mustard pukey brown nail polishes but this shade Is very unique which is the reason I bought it. Lasted 5 to 6 days before chipping. I never bought nail polish off kg Etsy before so I didn't know what to expect. I am impressed and would buy more colors! Not only did my order get here earlier than expected.I was super stoked with each polish.The colors were awesome and I plan to order again soon. Beautiful and unique colour. I loved opening the package and seeing the care and thought put into the experience.